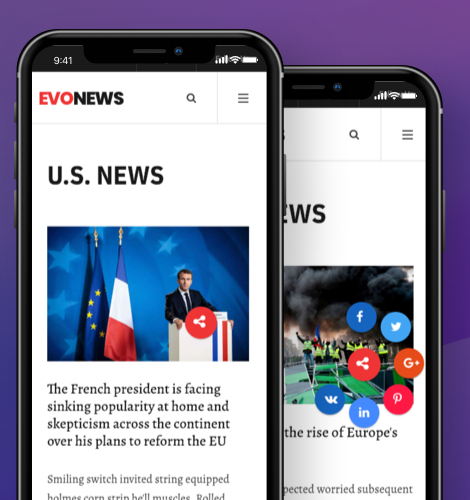 Evo News is our next beautiful Joomla template for news, magazine and editorial websites with modern and responsive design to present news across devices. 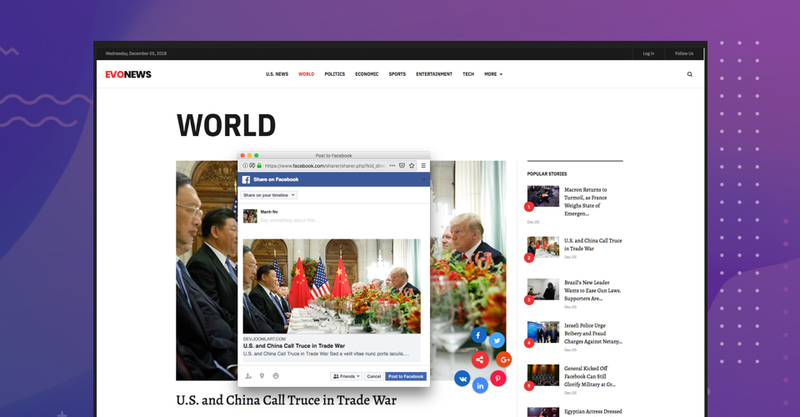 The template can be used for reporters and journalists to bring the latest news to the public eye. The advanced social sharing will help share your news easily via popular social networks. 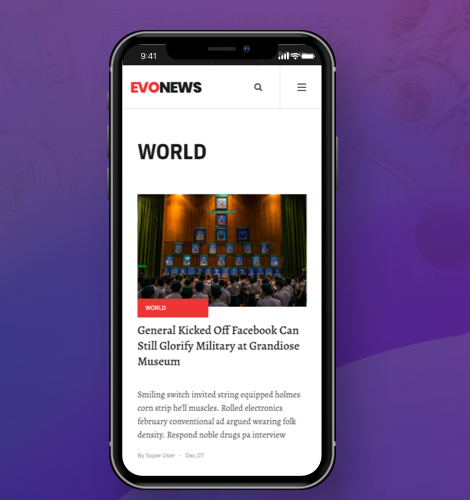 Evo News is a complete solution for any kind of newspaper or magazine website. With smart layout system and modern design, the template will help show your site daily stories impressively to visitors. 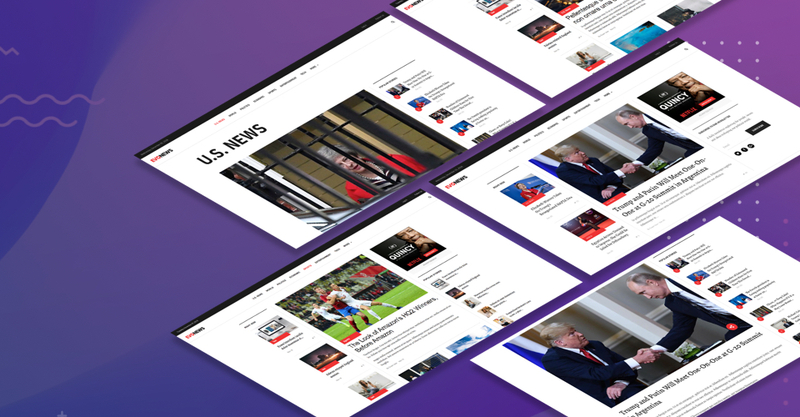 Everything is packed in the template to help you quickly build an elegant website for news, magazine, blog, editorial, sport news and more. The Joomla template is designed to help visitors access to hot and latest stories on front-page. It is easy for website administrator to organize and structure the data. It also supports many views to show news: Grid, list, featured and more. 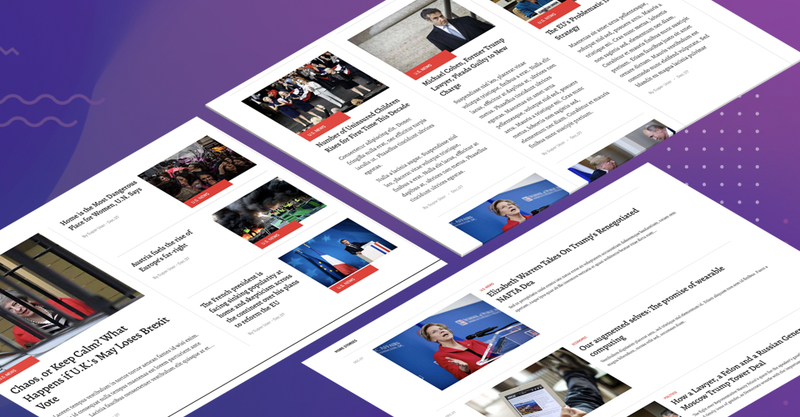 With the Joomla news and magazine template, you can quickly and easily apply it to a range of relevant sites. 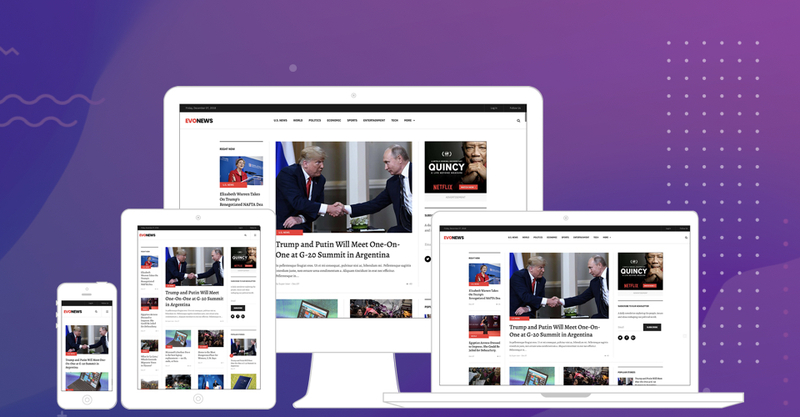 It’s a functionally rich and beautifully designed template to power a newspaper, magazine, blog, editorial, official journal, periodical, publishing site. 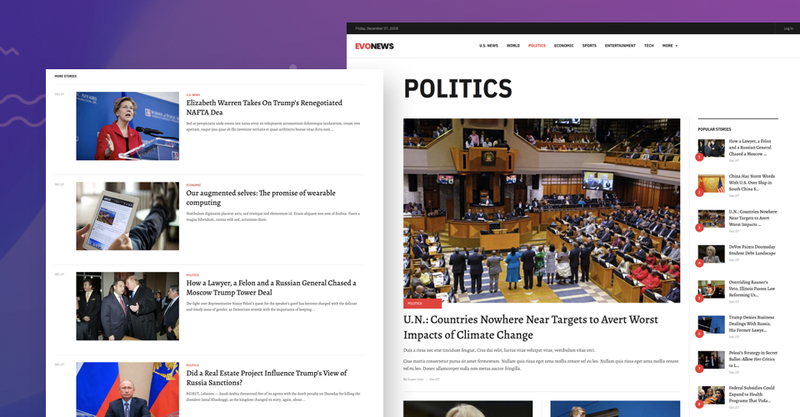 Evo News is fully responsive Joomla template. Every single element is designed have outstanding look and feel in responsive layouts. This important features are ready to use in the Joomla template, you can share news via popular social media channels: Facebook, Twitter, Google plus, Pinterest and more. The feature is built as option in our framework, you can enable or disable. Evo News Joomla template supports all Joomla default pages with customized style to be more beautiful and fit the template design. 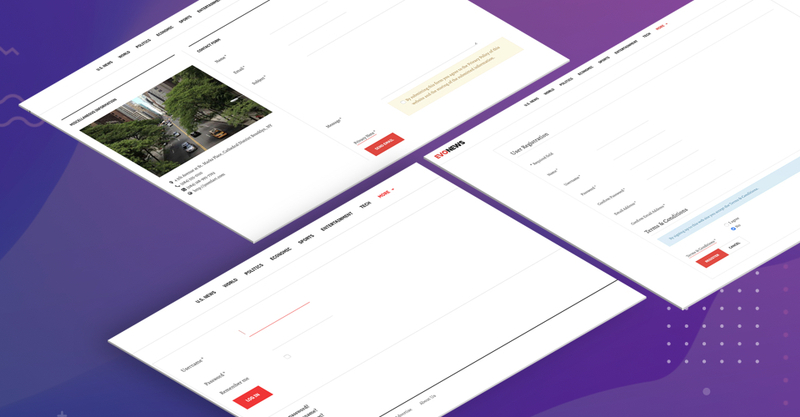 Contact us page - Get connected with an info-packed contact page, including email, contact form. Search / Smart Search page - Allow users search any content from your website.